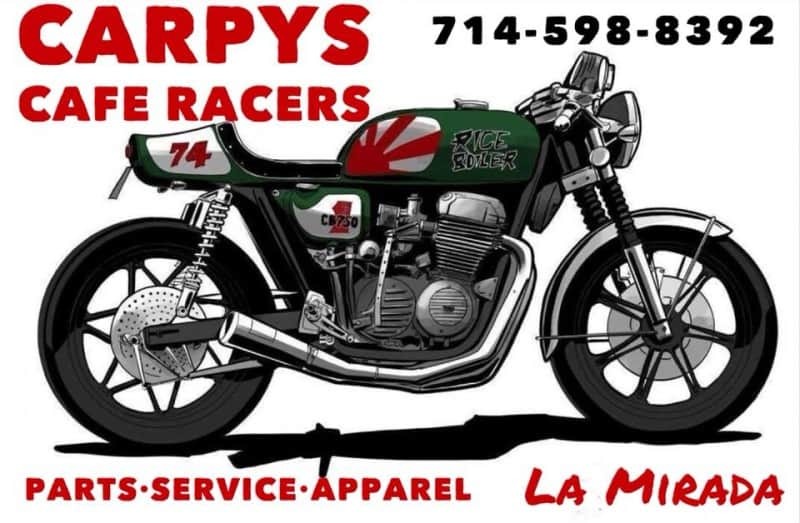 18 years has flown by since I first started building bikes here in California and people remember the Black K5 Honda Cafe I created and for quite some time I had emails from customers informing me that they have had my bike as their screen saver at home or at work. 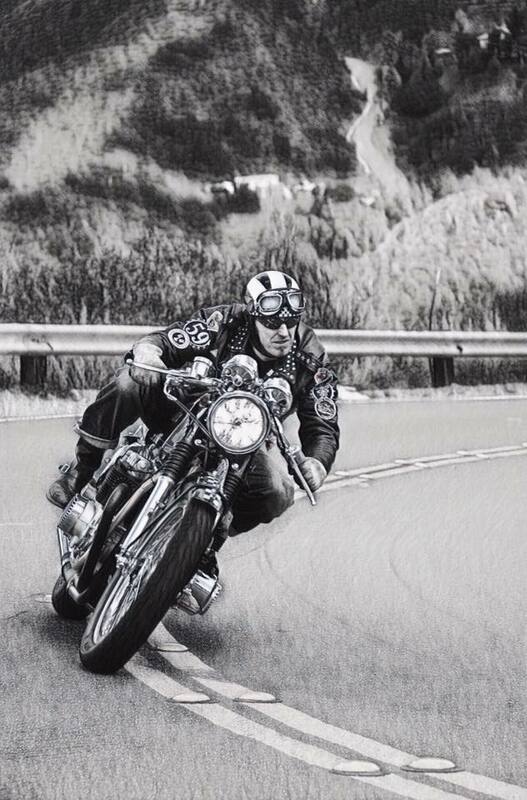 I will never forget that and my passion has always been with Motorcycles and parts. 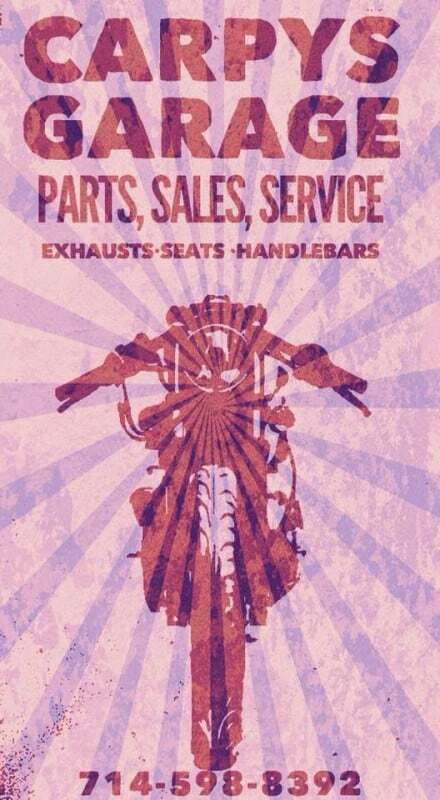 I strive to continue is offering more parts for the bikes I create as well as a few other brands too. 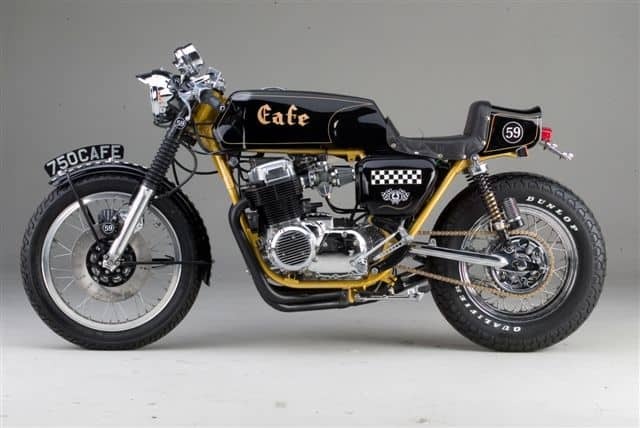 Below is the old K5 I had from bits and pieces and wanted to create a cool Caff bike to ride around on whilst I built other bikes and my Hot Rod. Below: As you can see it turned out so different than the bikes that were out on the road at that time and boy did it turn heads. 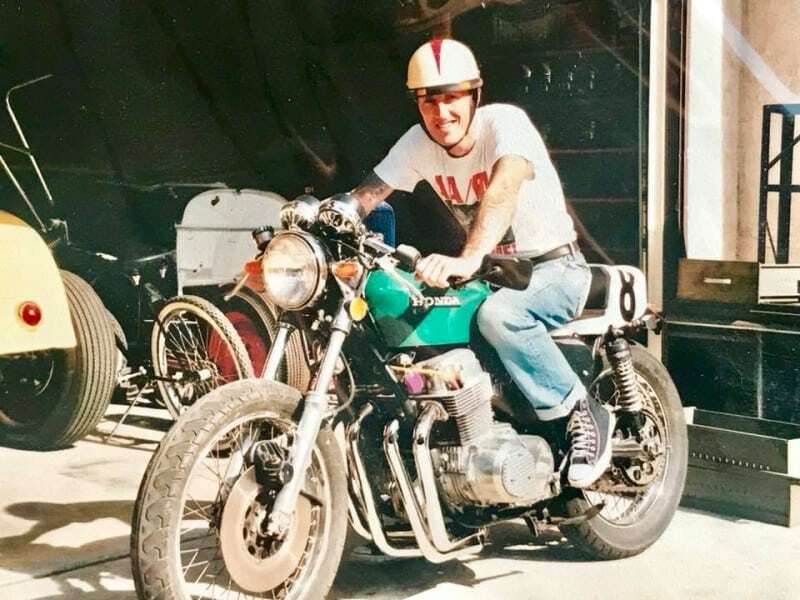 This was a fun bike, I rode it to many places and took it to over 30 shows, later on making the cover of Motorcycle Classics Magazine, I still love that bike. 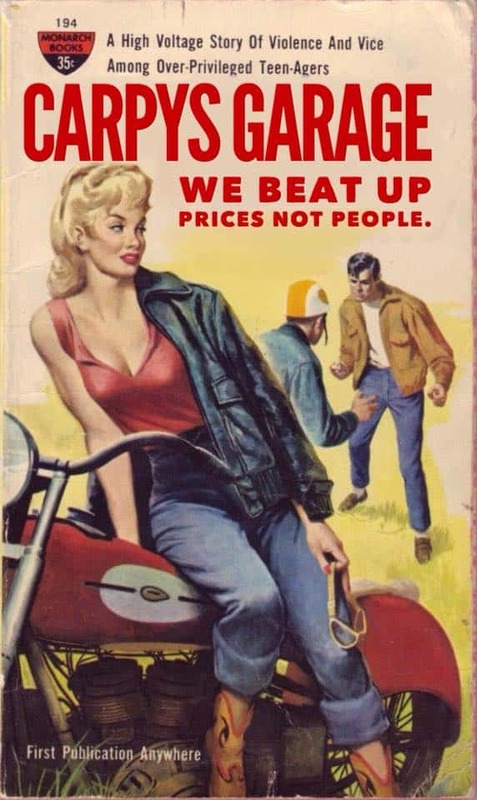 It sure was a blast to ride. So thank you for supporting me for all these years, I am thinking of building something similar for my 20th anniversary, so will start to collect parts as the Original is in Canada. I shall continue to make parts like Exhausts and seats etc as well as offering bars, mirrors, lights and all the other goodies that you may want for your project. I love what I do and enjoy helping customers out with their builds, this is a fun time in my life and I look forward to designing more Custom parts to offer. 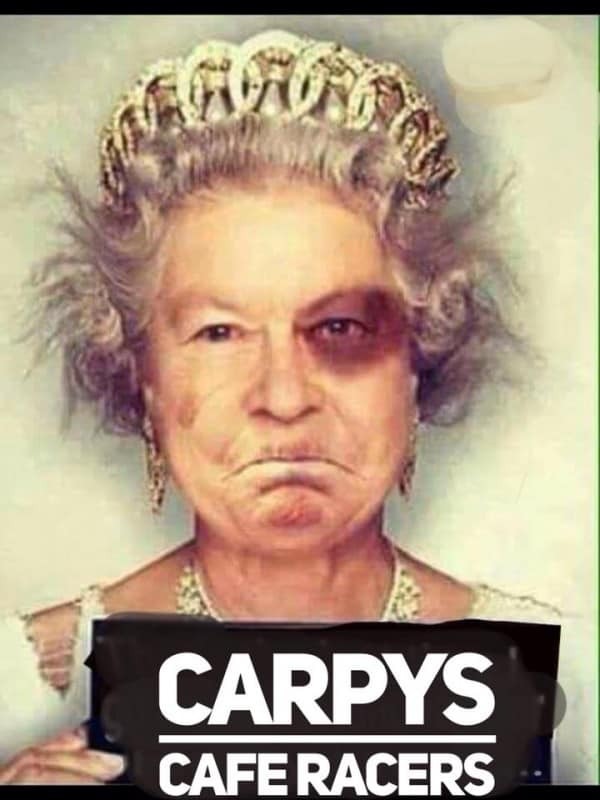 Cannot believe that this time has gone so fast, over 1000 exhausts sold, 4000 turn signals, 200 Swing arms, 600 headlights, 2000 handlebars and continue selling. I have always helped people and enjoy talking on the phone or by email etc and offering everything from parts to complete builds. 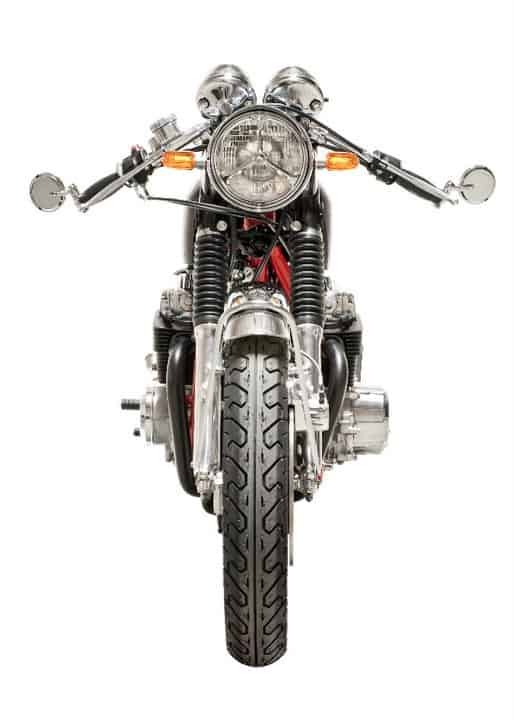 The Cyclone was a fun CB750 Honda I created for a gentleman in Texas, and still has it today. Another old video I did at the shop with the GCR cafe Bike I created. How I tune the Carbs on sohc 750- 4 models. Here is one of my Razor exhaust systems. Here is the 550 I built and has my side winder on it. Little Brat bike, motor had not run in over 30 years, this was the first time it had started up. So drop me a line or a Dime and I will help all that I can. Thank you so much for supporting me, even if it is just to read the blogs. 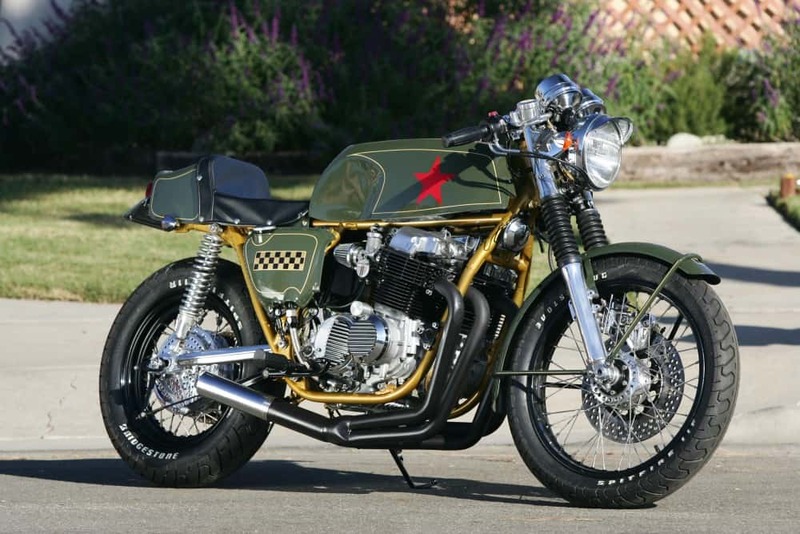 Just to wake you up, an 8 CB750 I built into a fun Brat bike. 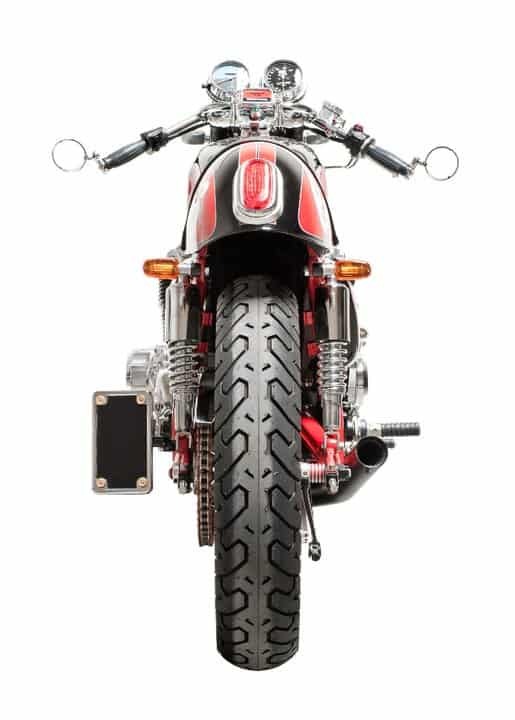 The HTML bike with one off exhausts, have a Great week everyone. Enjoy your two wheeled machine and have fun with your build. Below are a few of my favorite machines I have created. 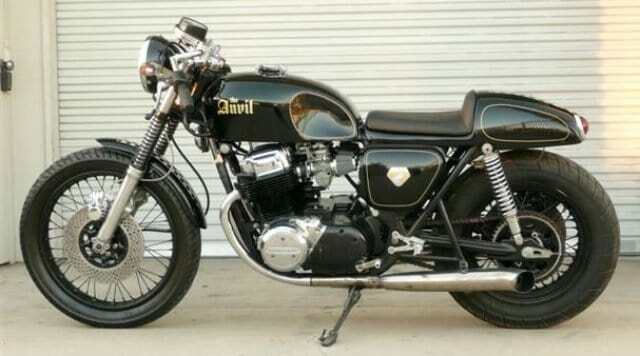 The Anvil was a tough Motorcycle that ran really hard and what ever you did to it, the bike just carried on and on. 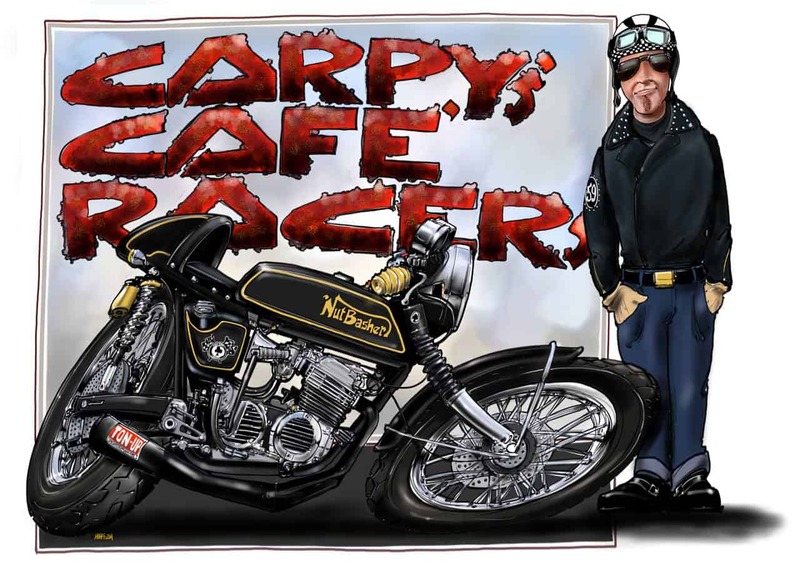 The Road Warrior was a great bike I created for Captain jack Schuller who was on the USS Nimitz, I got to go out twice on that aircraft carrier and will never forget that experience. Next up is, My Royal Enfield, that was a tough little 535cc bike that had a great sound with my unique exhaust. 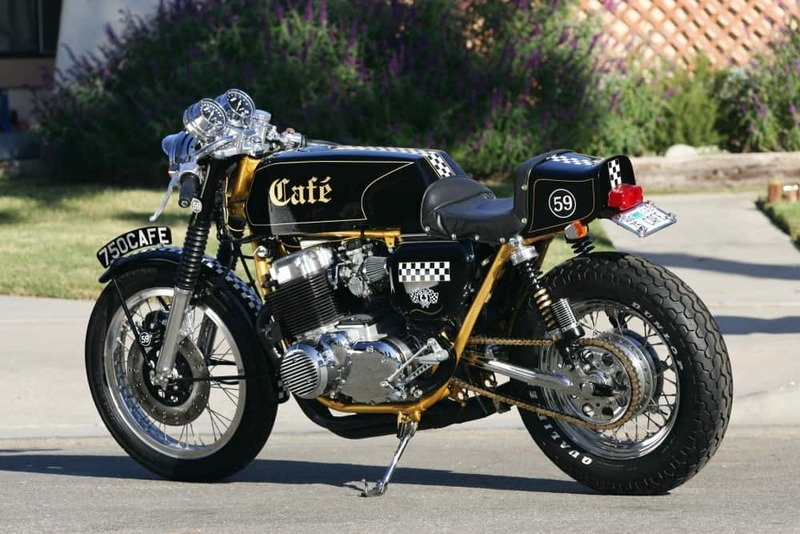 Below is the Tenacious Ton Alloy Honda cafe that took me many years to get it how I wanted and boy the hand made 4 into 2 Dunstall style cans sounded awesome. 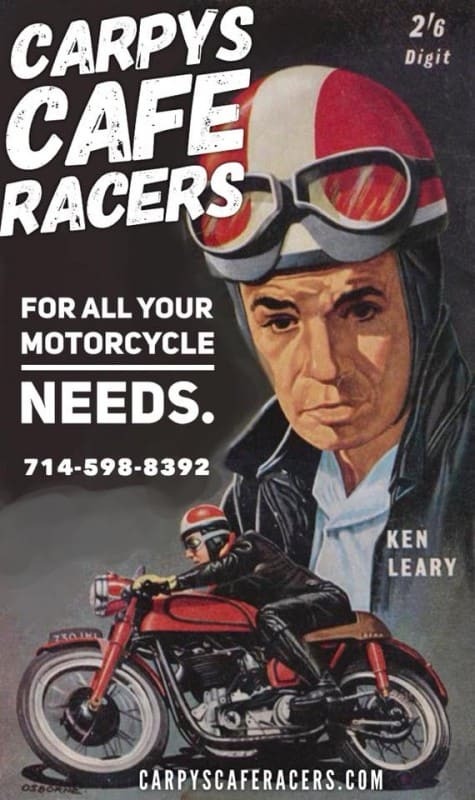 Next is the Revolver, this was a wicked machine that had all the Bells and Whistles and I sent to a Customer in Australia, she owned a Hair Salon and sure loved Motorcycles. 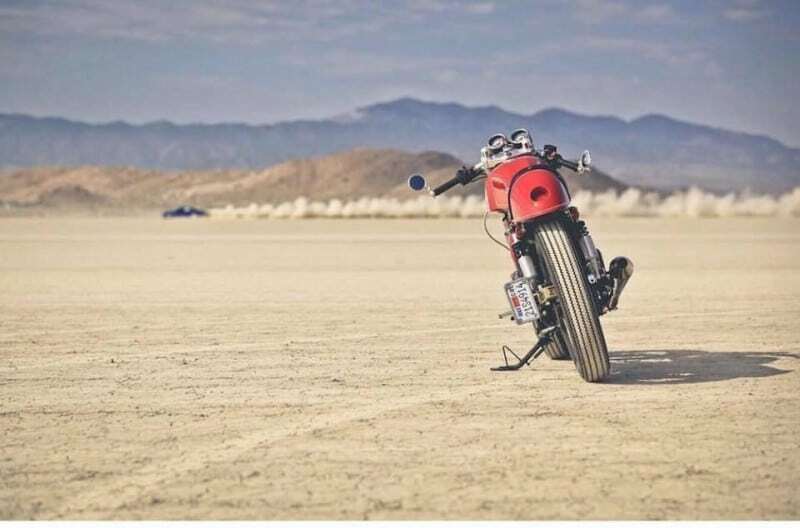 Another is the Brushed Steel 550 Brat Bike with my Side winder exhaust system, this ran hard and true. I could put more but I have a bike to work on this morning, but thanks again for ALL your support, and look forward to helping you again. 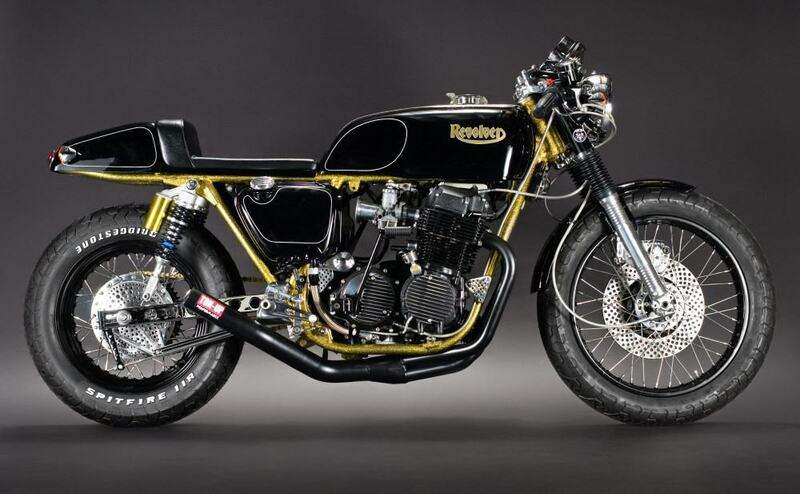 I will finish off with the Bike I built for MIKE DIRNT of the Band GREENDAY he saw my Black and Gold bike and came to see me and he still has the bike to this day. 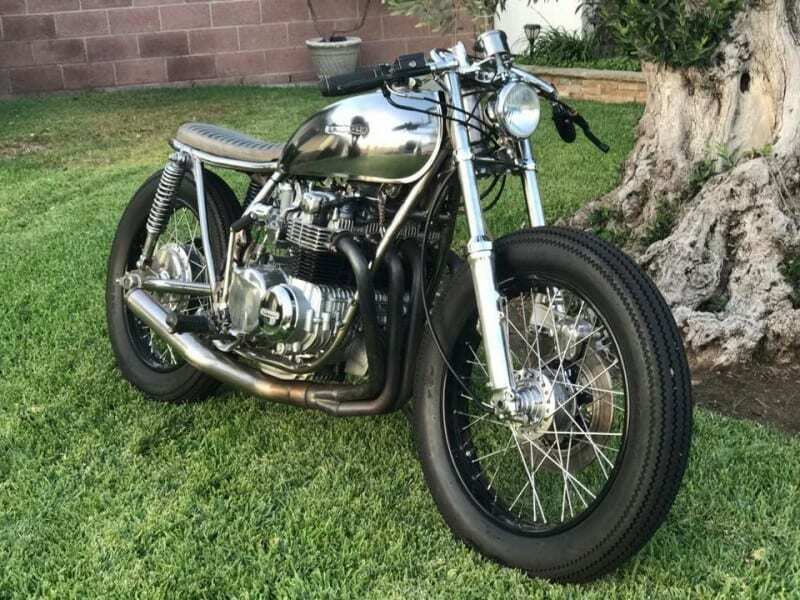 This entry was posted in Blog and tagged 4 into 1, 750 Four, bonneville, brat, Built at home, cafe racer, cb750, cb750f, cb750k, classic, custom, exhausts, Honda, japanese motorcycle, parts, Performance Exhaust system, service, Shed built, sidewinder, sohc, thruxton, ton up, triumph, yoshimura.